At Heber, we are constantly generating Intellectual Property (IP) for and with our clients in a wide range of industries, worldwide. 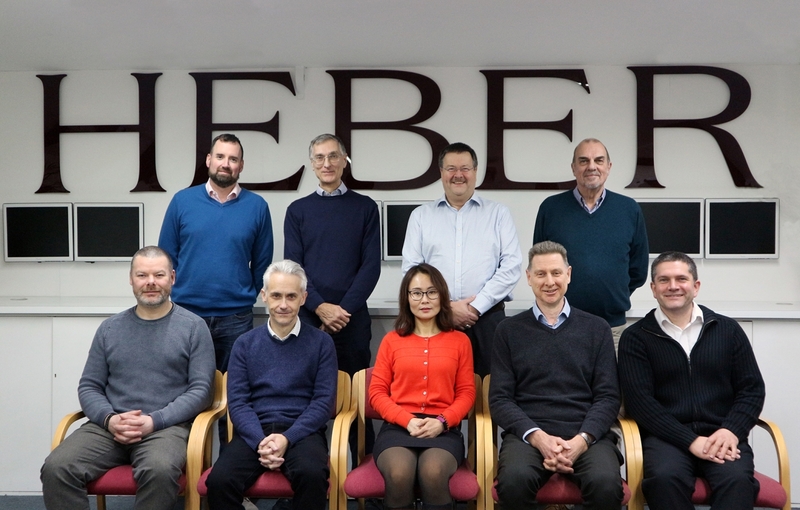 So as part of World Intellectual Property Day 2018, it’s a good time to consider how Heber has helped grow and develop some of the UK’s best IP and innovation. On 26th April, World Intellectual Property Day is celebrated to help people learn about the role that intellectual property rights including patents, trademarks, industrial designs and copyright play in encouraging innovation and creativity. 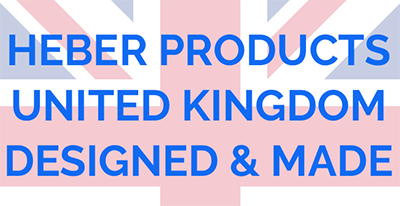 UK manufacturers and new product designers know that the innovation and protection of IP can be a complex task, which is why Heber are here to help. During the design and development stages, Heber use many different processes to protect the physical design IP for a client. 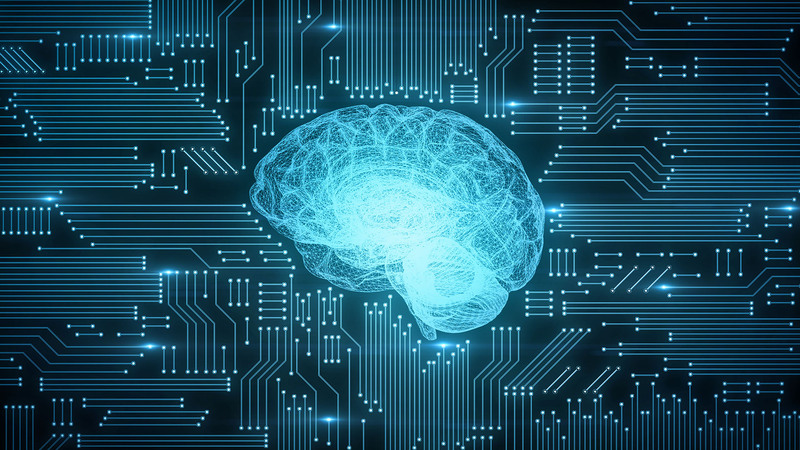 Protecting valuable software IP with security and robust encryption protocols has always been an important aspect for clients. What’s more, with more devices being connected online, allowing secure updates to software of products and services is fast becoming a critical requirement. 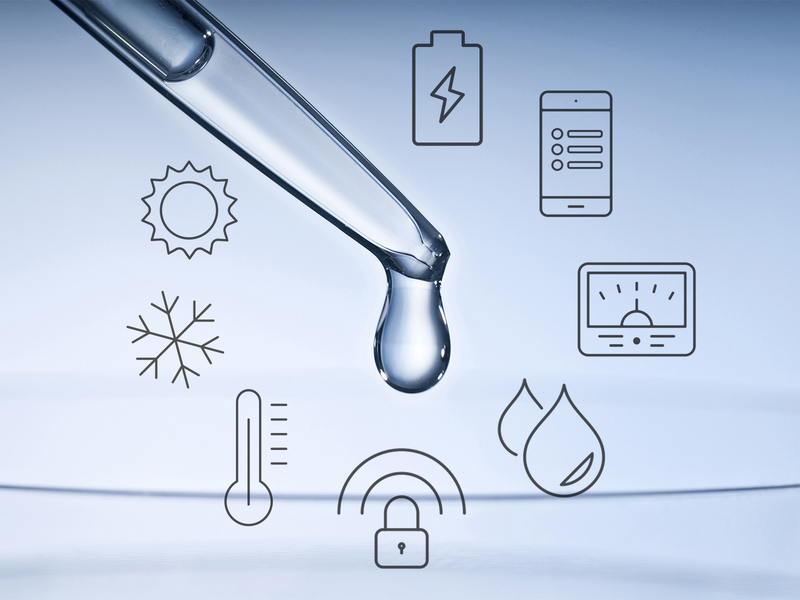 From idea innovation to consultancy and patent application support, Heber can fully assist you on all your IP requirements. Get in touch now by email: enquiries@heber.co.uk or phone: 01453 886000. 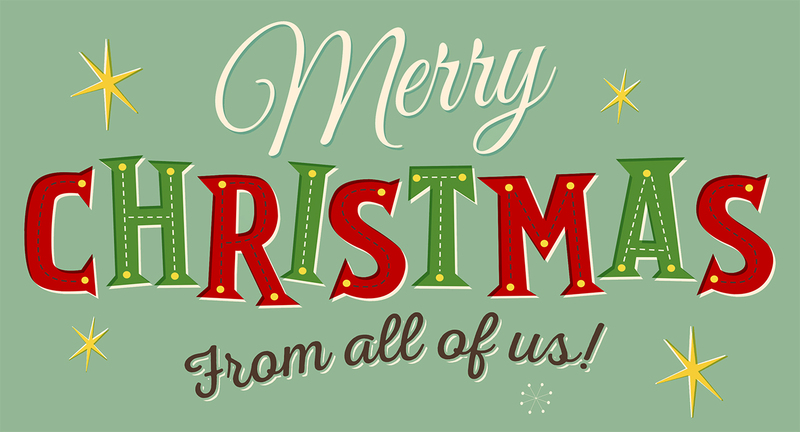 Merry Christmas and Happy New Year in 2019 !